In 2012, Chelmsford, once a sleepy market town, suddenly found itself a City! 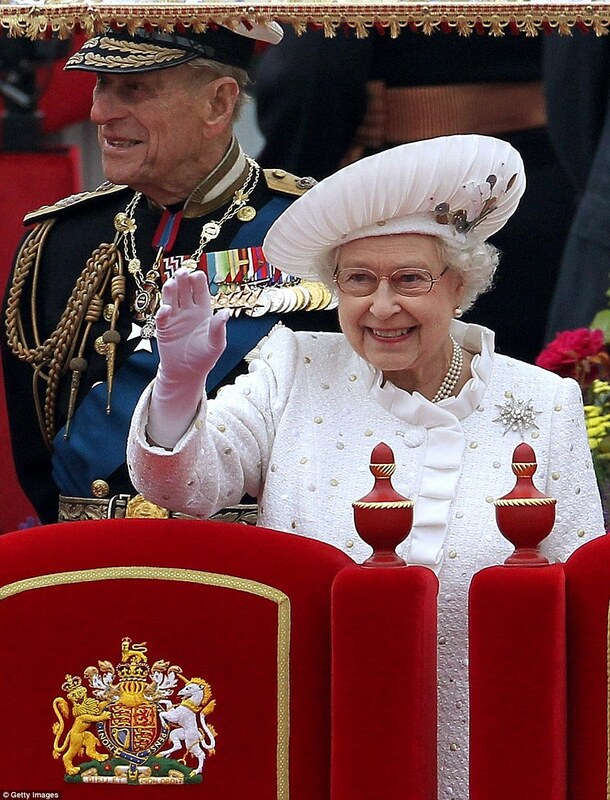 We are England’s newest City, and were granted this most rare honour by Queen Elizabeth II, in the year of her Diamond Jubilee. 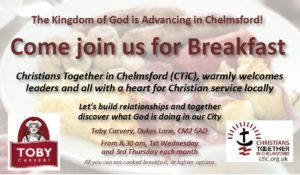 It is of course no surprise to God we have become a City, but has the Church in Chelmsford truly woken up to the fact? What if The Lord has a really amazing plan lined up, for the Church here to become just like that in the book of Acts?… and The Lord added to their number daily those who were being saved – wouldn’t that be wonderful! It’s too long a story to relate right now, but CTiC has recently been introduced to a ministry called City Vision and have started a journey of exploration, a conversation with them to see what Kingdom Transformation might really look like here in Chelmsford. Sound Interesting? We will release more soon.